Robert M. Korolevich, M.D. in Naples Fl. 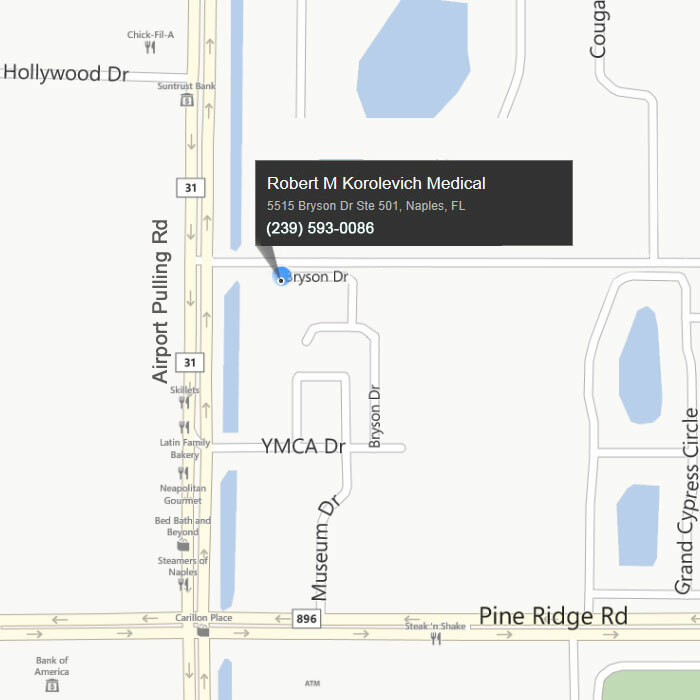 and Dr. Korolevich direction or Contact information.